How and where can migrants willing to come to Europe get objective and verified information about transit and final destination countries? This question would have gone unanswered until just a few days ago. 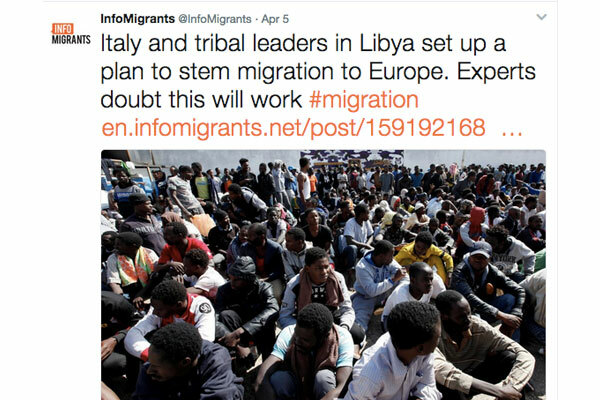 But a long overdue media tool for migrants has finally become reality thanks to three major media actors in Europe. Italian press agency ANSA, French TV and radio station France24 and German public broadcaster Deutsche Welle teamed up to build InfoMigrants, an online platform that aims to fill this big gap in the news provision. 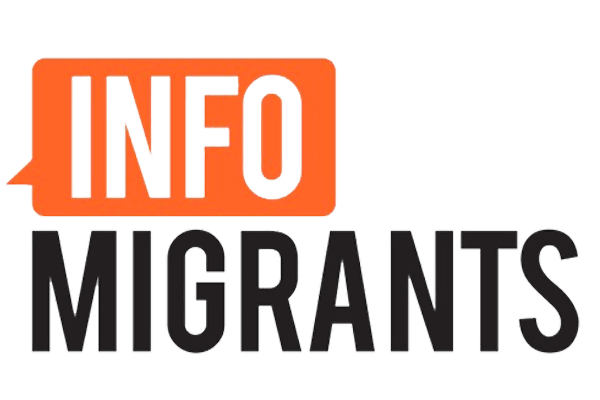 The online website offers information in three languages, English, Arabic and French, and is designed to reach out to the new generation of migrants who use smartphones and other technology devices to stay in touch with their families back home and receive feeds about the situation in countries of transit and countries of arrival. Deutsche Welle’s programme director, Gerda Meuer, explains that “a specific priority is to target those who haven’t yet set foot on EU soil, so that they don’t depend on smugglers’ misleading instructions”. The final version of the website, which is sponsored by the EU and which will go live from May, will include an interactive section where migrants will be able to share their experiences and talk about their journey and the difficulties they encountered while attempting to reach Europe. Despite its undeniable benefits for migrants, the real challenge of the project will be to reach out successfully to the thousands of people who leave their countries searching for a better future; one free of war, poverty and need. A large outreach campaign in countries of origin and among representatives of the many diasporas existing in Europe could arguably be a good starting point to disseminate InfoMigrants and ensure its efficacy in providing accurate and reliable news to people in need.